Is it possible to have a bar and grill that's family friendly by day, a local hangout by night, all the while offering the highest quality food and a wide variety of craft beers and cocktails? It is, and that's what we are. 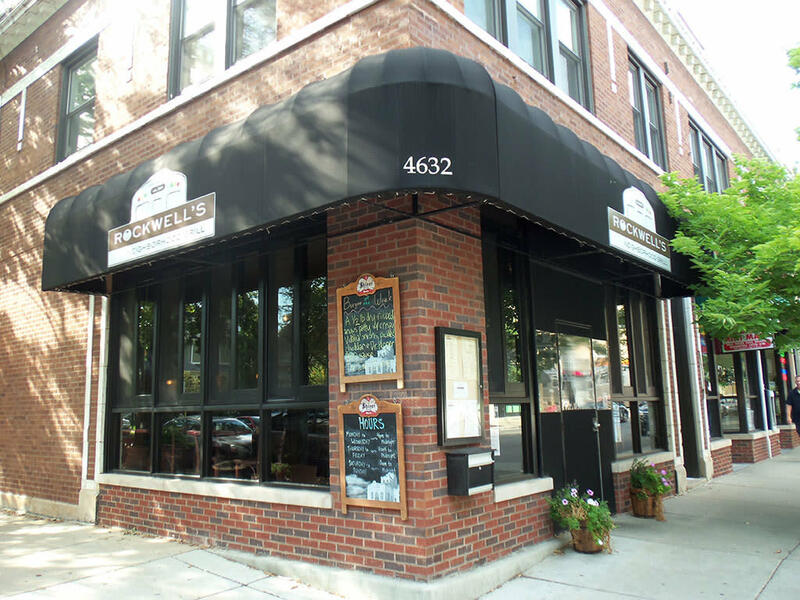 Rockwell's Neighborhood Grill has been serving up delicious, southwest inspired pub grub to the entire Ravenswood and Lincoln Square neighborhoods since 2004, and now, with our expanded food and drink menus, we're ready to bust out and share the love with the rest of Chicago.